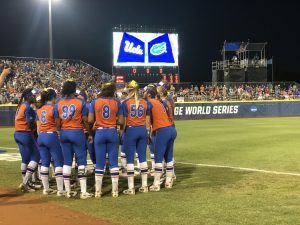 OKLAHOMA CITY– The second-seeded Florida Gator softball team lost to the third-seeded UCLA Bruins 6-5 Friday night in the sixth game of the Women’s College World Series. 2018 USA Softball Collegiate Player of the Year Rachel Garcia improved to 29-3, defeating former Player of the Year Kelly Barnhill (29-2)in the circle. Barnhill began the game with eight straight strikeouts but gave up five runs in the fourth inning. Things started well for Florida. Leading off, SEC Player of the Year Amanda Lorenz reached base on an error by UCLA’s shortstop and she later came home on a wild pitch to score the first run of the game. There were two outs and no one on base when Sophia Reynoso sent one over the left-center fence. The solo home run extended the lead to 2-0 in the bottom of the second inning. It was her second homer of the season. Kayli Kvistad knocked one out of the park in the bottom of the third. The two-run home run was Kvistad’s first homer of the WCWS. It scored Lorenz, who reached base on her 69th walk of the season and put Florida up 4-0. The Gators, however, could not hold the 4-0 lead. With bases loaded, UCLA’s Briana Perez scored on a bases-loaded walk. Maddy Jelenicki fouled out to Reynoso, but the runner tagged up from third and scored on the out. 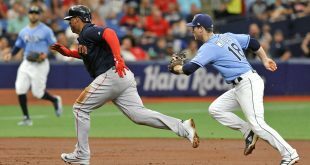 The call was controversial, with the umpire appearing to be out of position to see the play at home and a replay showing an out. Bruins catcher Taylor Pack then hit a go-ahead three-run home run to put UCLA up 5-4. UCLA extended the lead to two runs in the top of the sixth inning with a solo homer. 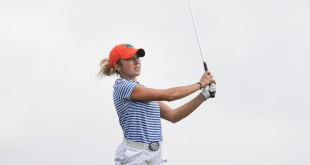 Florida edged closer to tying the game in the bottom of the inning when Jordan Roberts hit another pinch-hit home run as she did in Florida’s opening World Series game against Georgia. 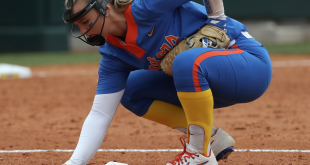 In the seventh inning, Florida Head Coach Tim Walton got thrown out of the game due to coming over to the umpire and questioning the strike zone, according to NCAA Secretary-Rules Editor Vickie Van Kleeck. Walton did not make contact with the umpire, but did throw his clipboard down on the field and argued with him. 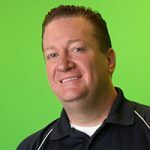 Walton will be back coaching tomorrow since it was a normal ejection and he was not suspended. The Gators will be back in action tonight at 7 p.m. ET. 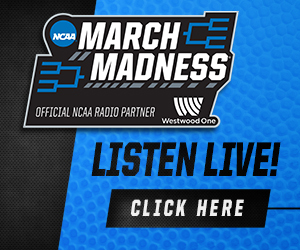 They will play the winner of the Oklahoma and Arizona St. game that takes place at 12 p.m. ET.